In the meantime, be sure to ask our staff about which ‘floor’ specials are available on any given day! 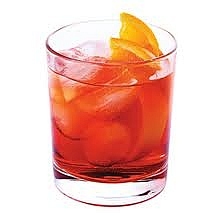 The Negronito took a twist with Tequila instead of Gin. 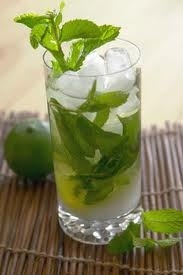 This great gin cocktail is based on the Cuban Mojito, its aka an English (Country Club) Mojito. 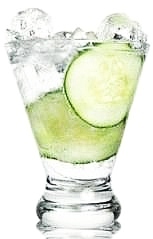 Muddling a cucumber brings out an amazing flavor that simply amazes people. 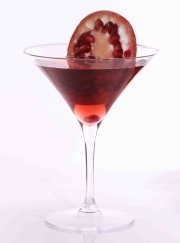 It has freshness that makes this cocktail absolutely perfect as a part of your drink mix. 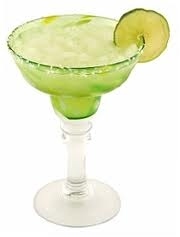 Substitute with Vodka if you wish. The classic Martini is one of the drinks that should be one everyone’s drink menu. 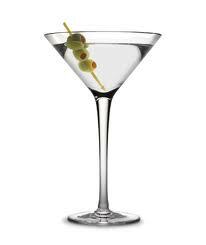 There are many ways to make a Martini: gin or vodka, little or no vermouth, stirred or shaken and an olive or lemon twist garnish. One drink, so many options. 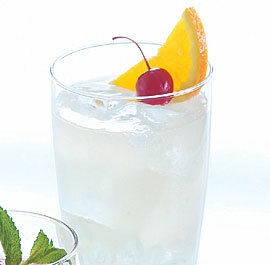 The Tom Collins is a Collins cocktail made from gin, lemon juice, sugar and carbonated water. 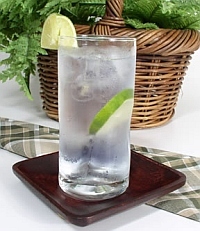 First memorialized in writing in 1876 by “the father of American mixology” Jerry Thomas, this “gin and sparkling lemonade” drink typically is served in a Collins glass over ice. Wine eNewsletter Plus a ‘Free’ Wine Opener! If you love wine, our mission is to create a feedback forum about your favorite wine experiences. We will also provide you with some insightful considerations, regarding the art of wine tasting and wine production techniques. As a member… you will be provided with special offers, extended discounts and first hand invitations regarding wine events, being held in and around the Durango area. You’ll also be receiving special information on our Select, Reserve and Limited addition wines. Pulltap Waiters Corkscrew Wine and Bottle Opener!